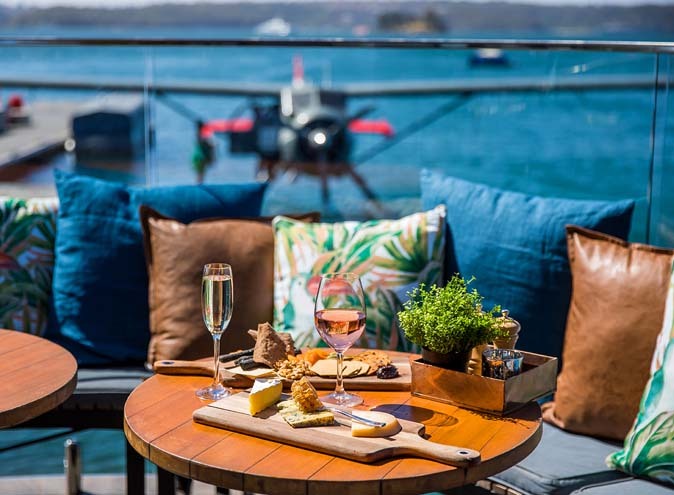 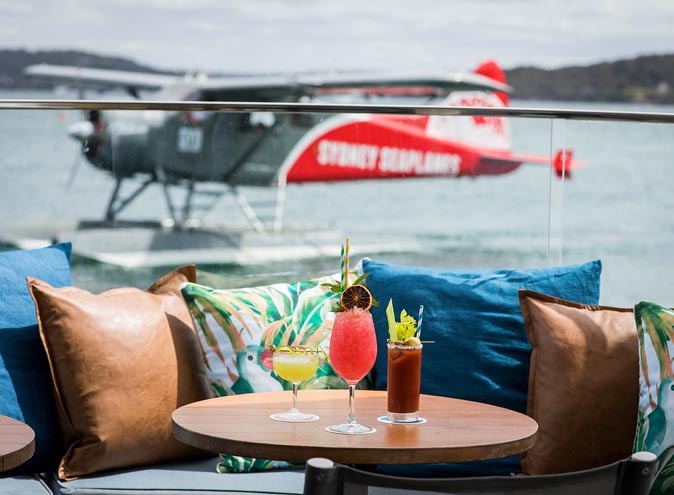 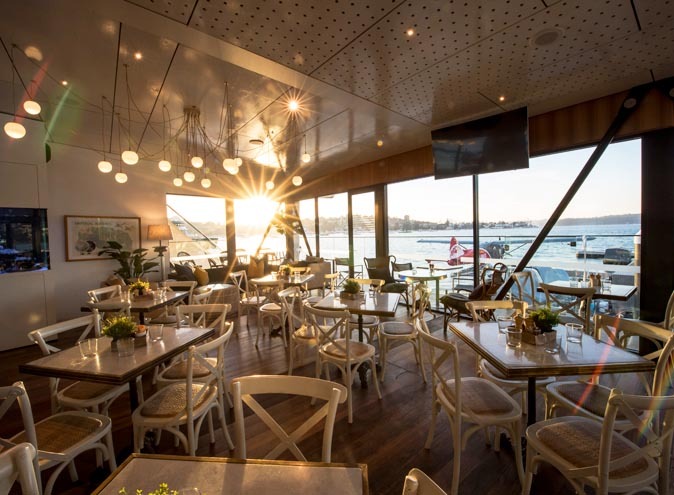 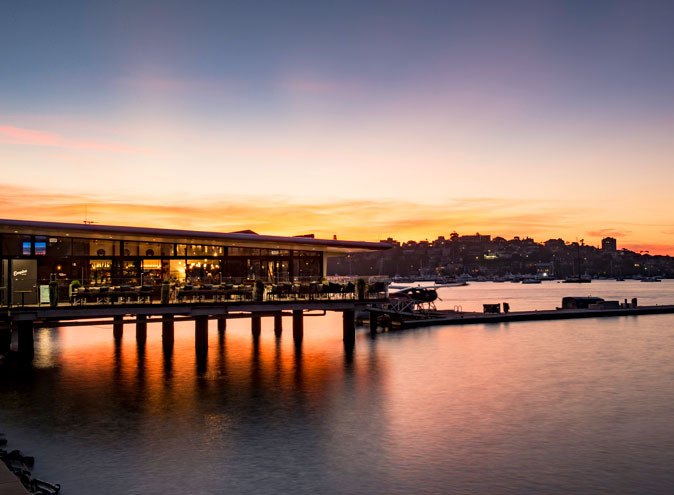 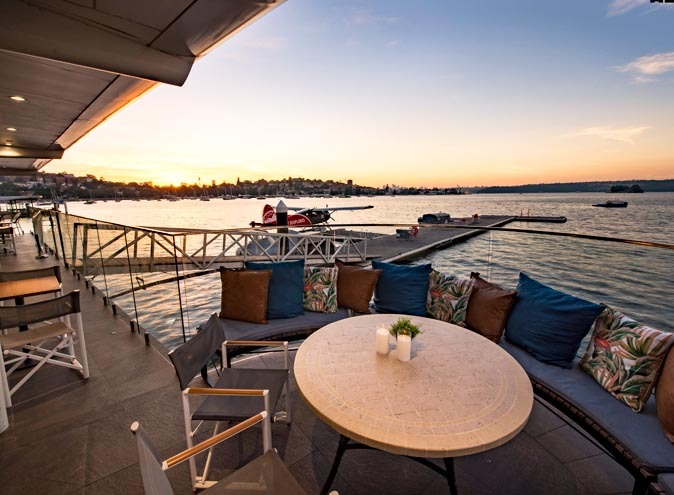 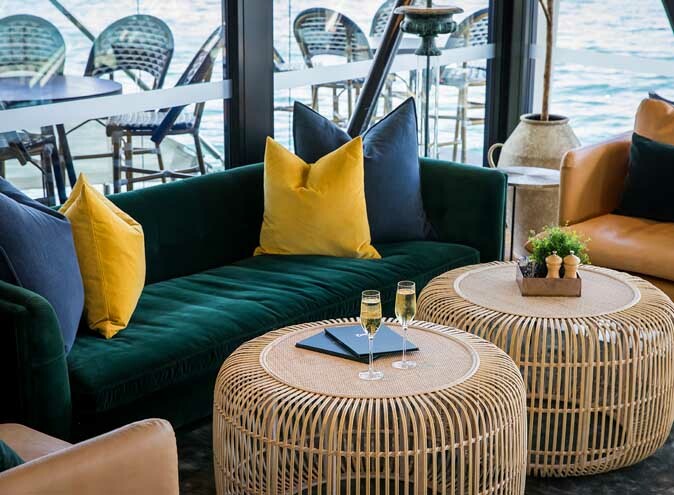 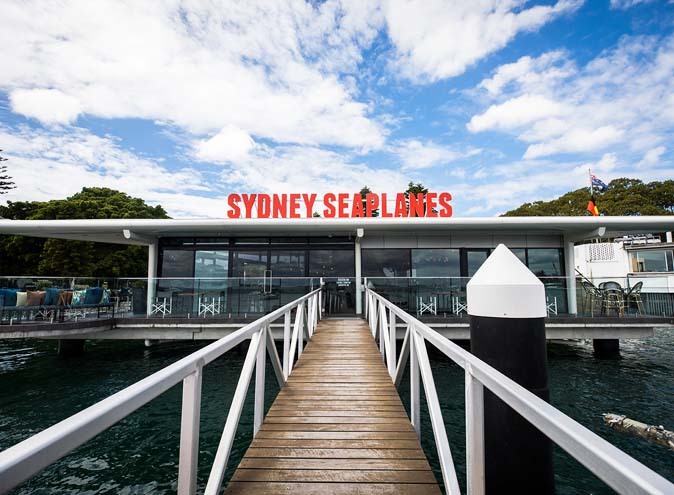 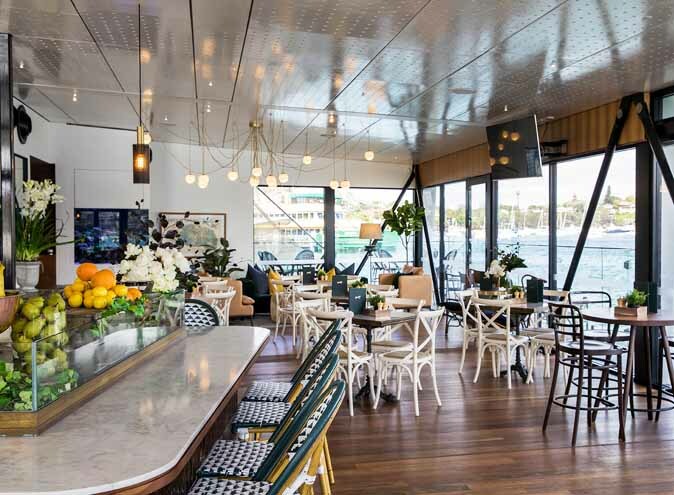 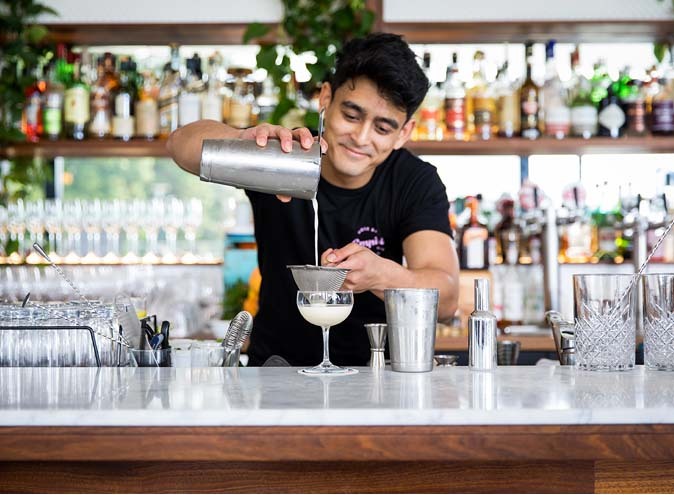 Named after the Empire Flying Boats of 1938, this waterfront restaurant and bar is home to not only delicious seafood and cocktails, but is the departure lounge for Sydney Seaplanes. 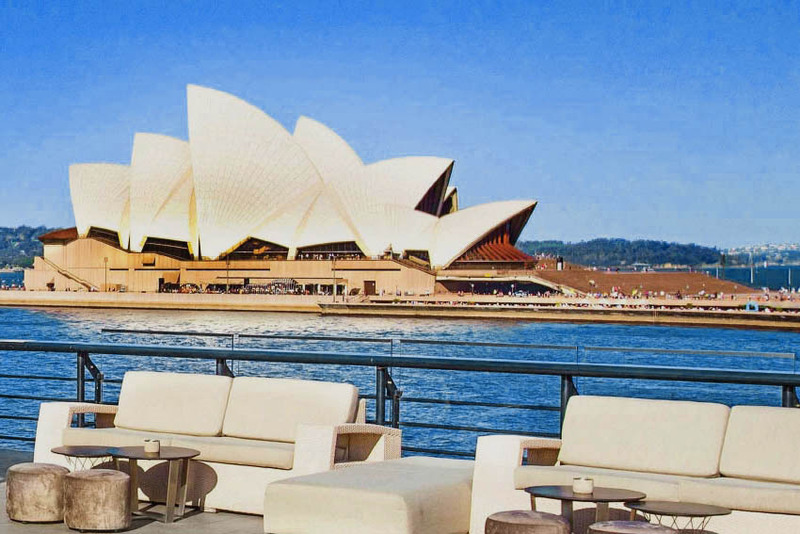 Watch them take to the skies while basking in the surrounding views. 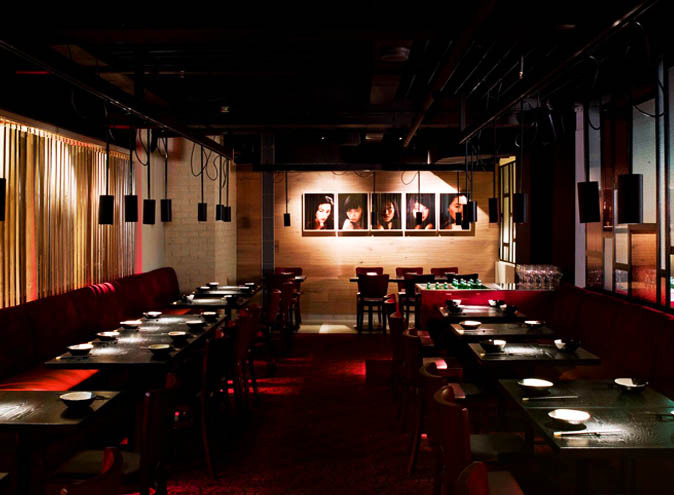 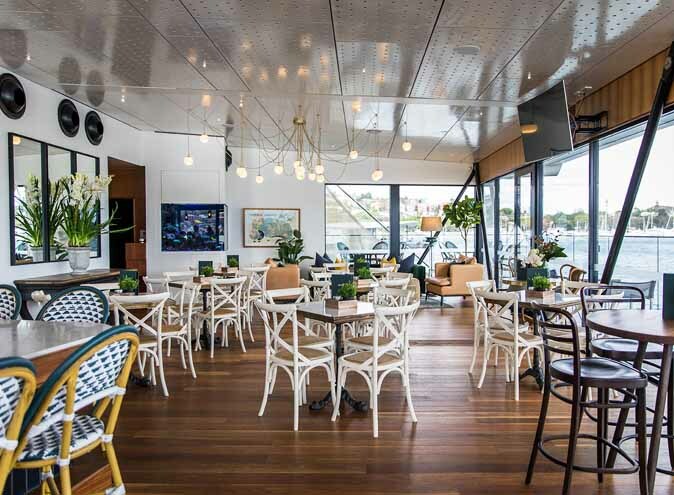 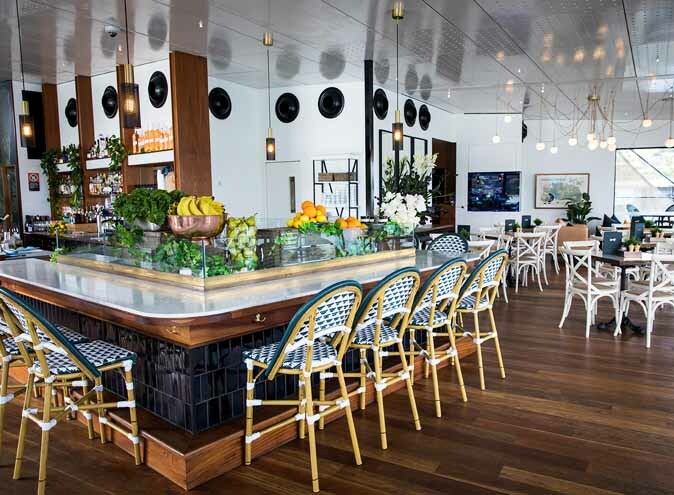 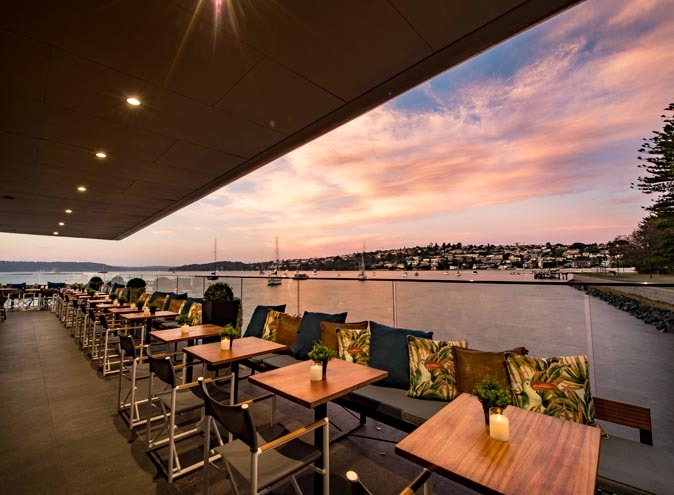 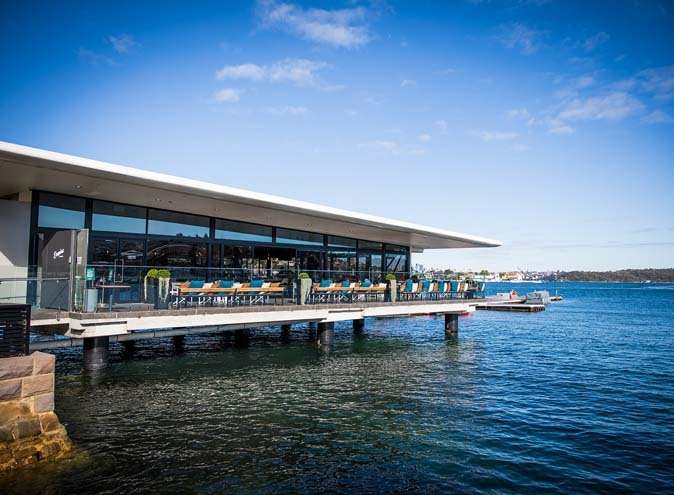 Empire Lounge is the newest dining destination on the Rose Bay waterfront. 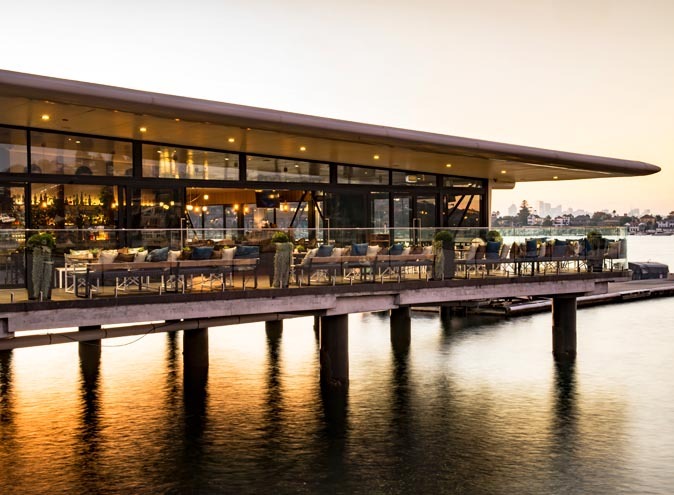 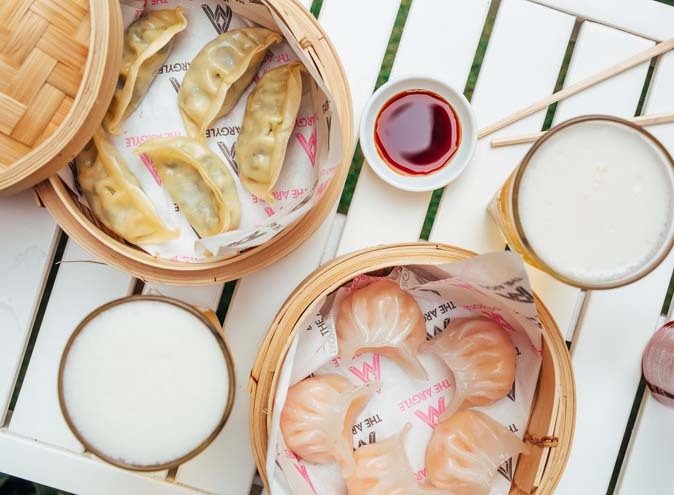 Enjoy their take on modern Australian cuisine using the freshest seasonal produce and an emphasis on locally sourced seafood. 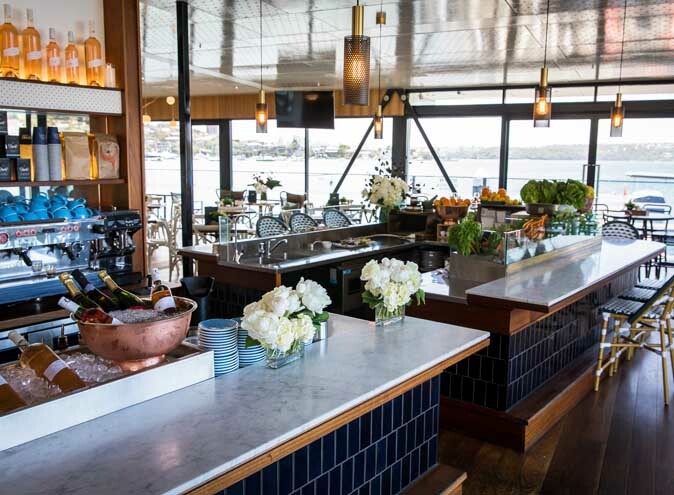 Open to the public daily for breakfast, lunch, dinner and cruisy cocktails. 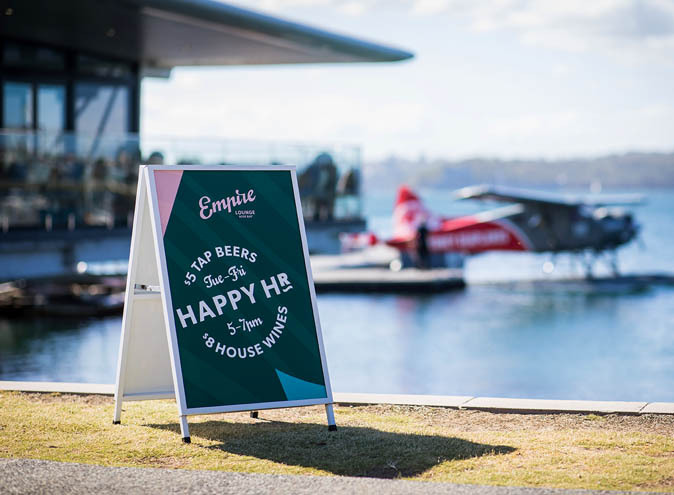 Happy hour available from Tuesday to Friday from 5pm to 7pm. 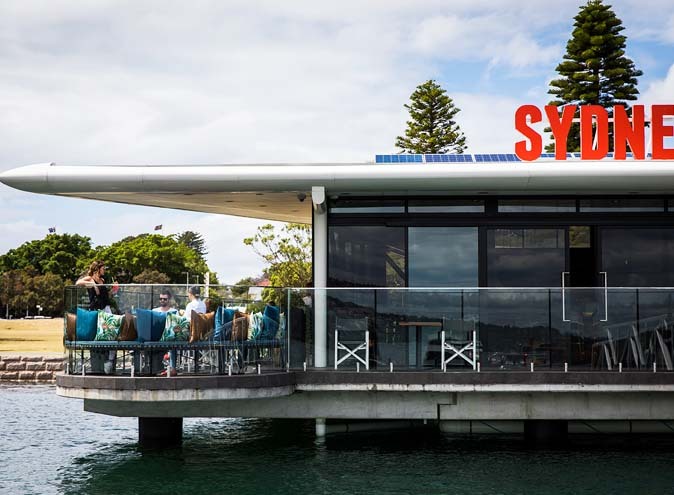 DJ's on Sundays from 2pm.